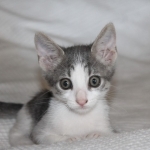 Patch is now living happily in his "Forever Home"
Hi my name's Patch. 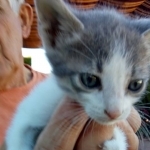 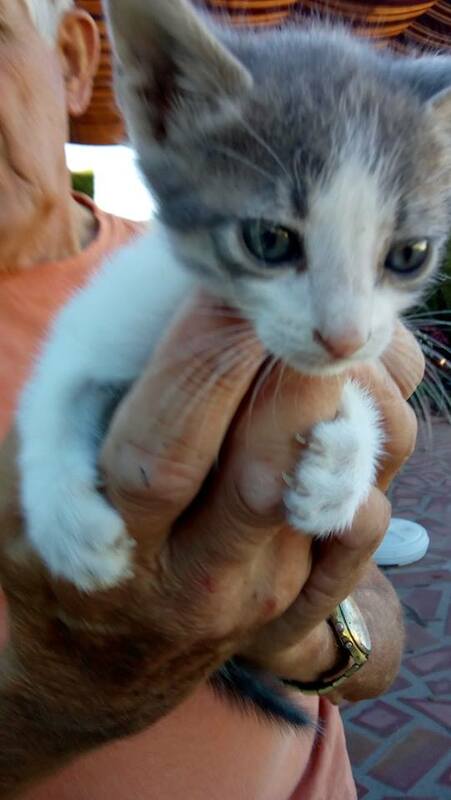 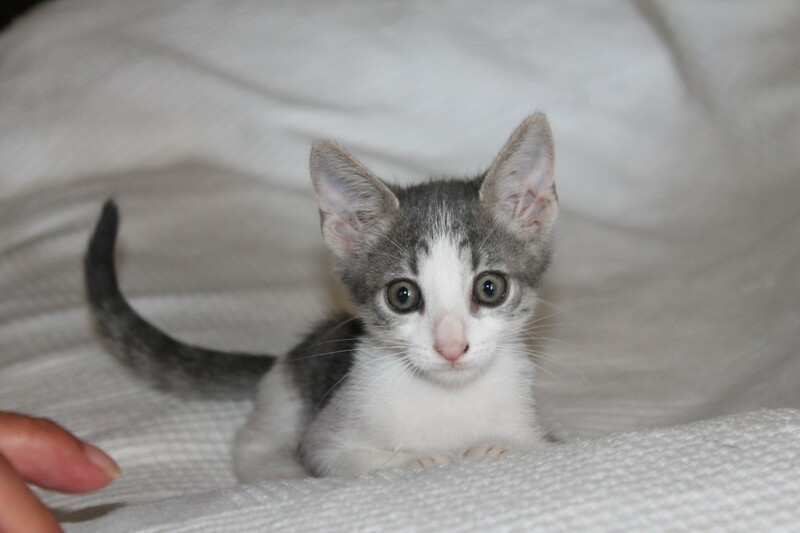 I am a little boy kitten born around the 10th June. 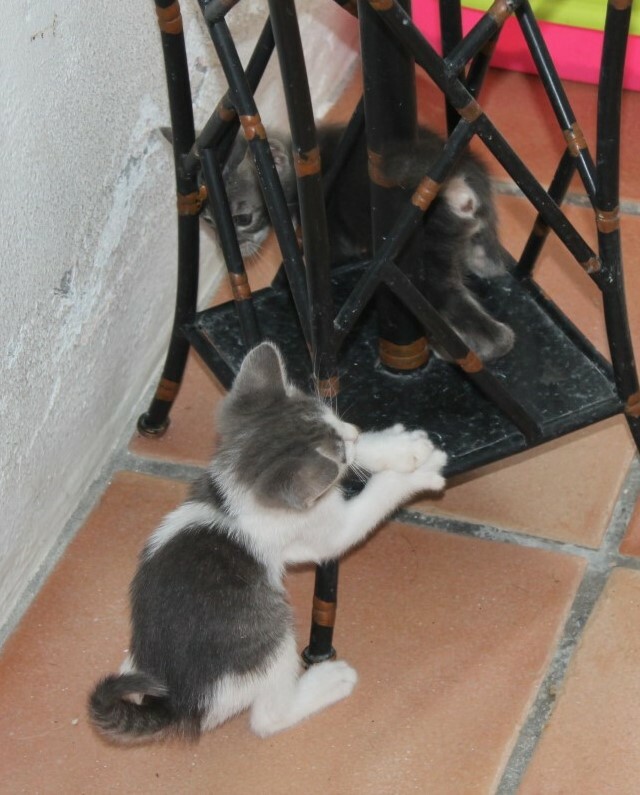 I am one of a litter of 4 kittens taken from our mum at around 4 weeks of age and dumped to survive alone. 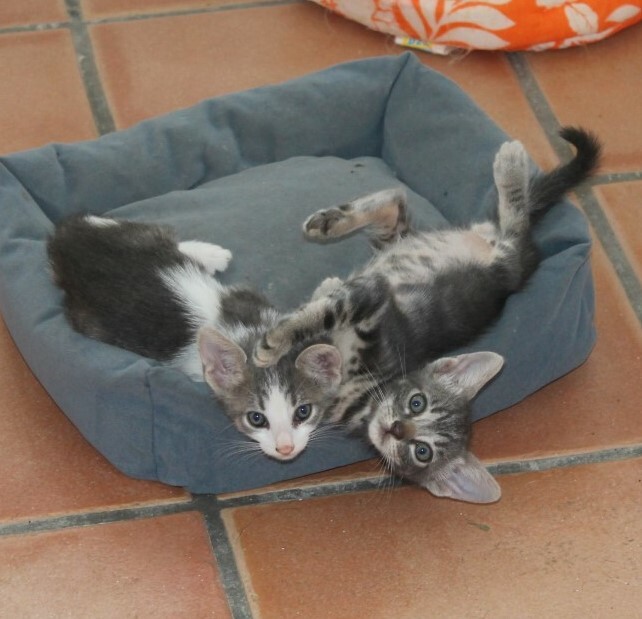 We were very lucky as someone saw us and we were rescued. 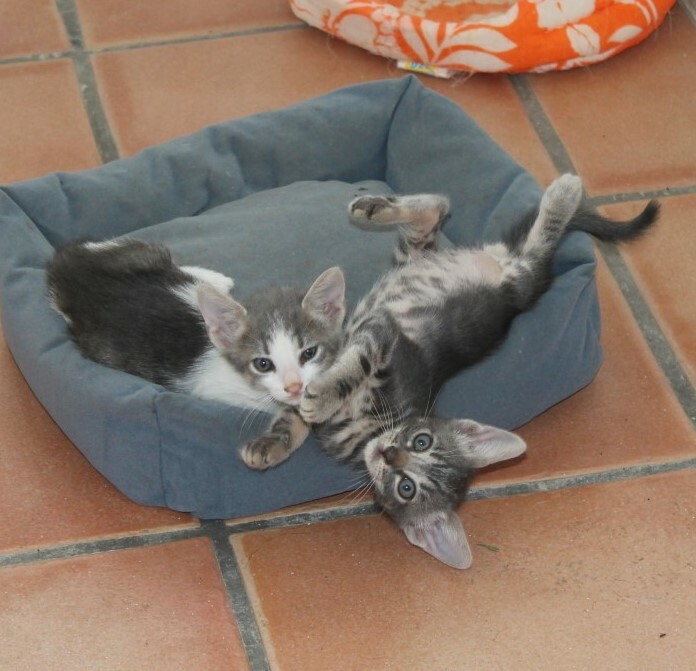 I am living with my brother in a foster home. 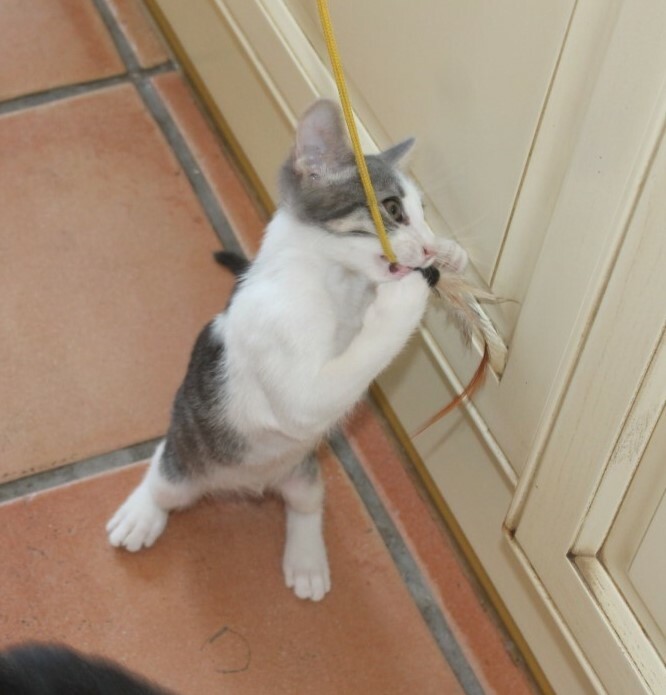 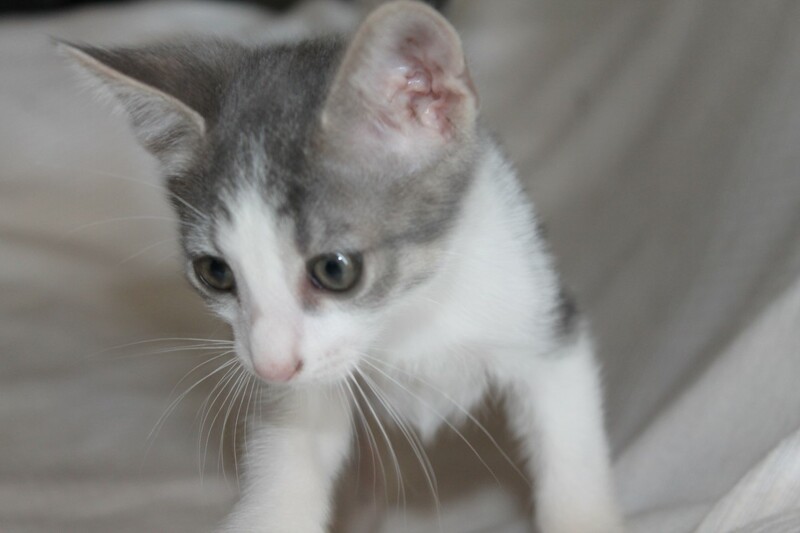 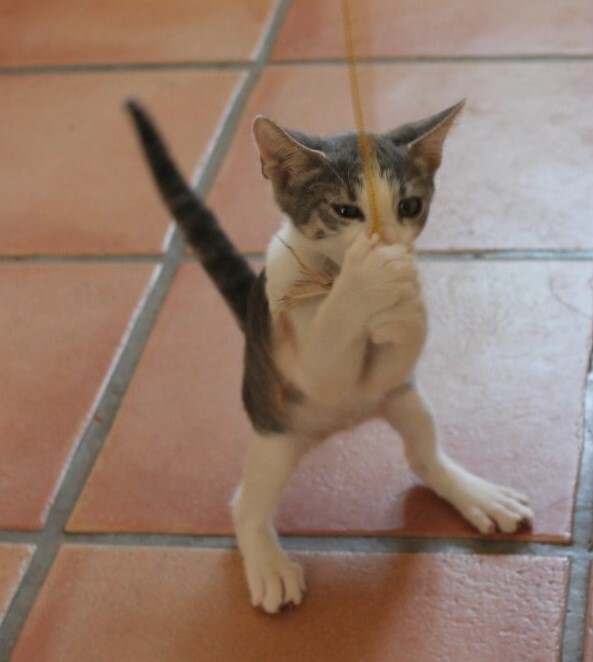 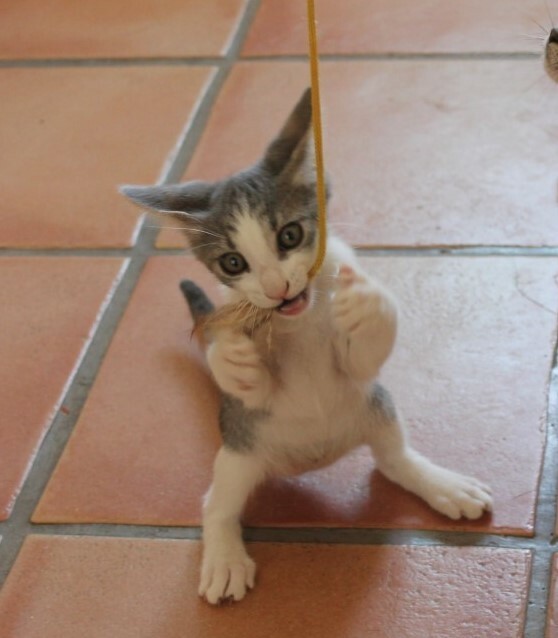 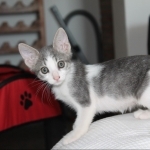 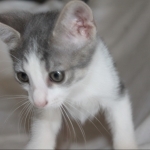 I am typically a very playful kitten, love adventure and at the moment my whole life is one big adventure. 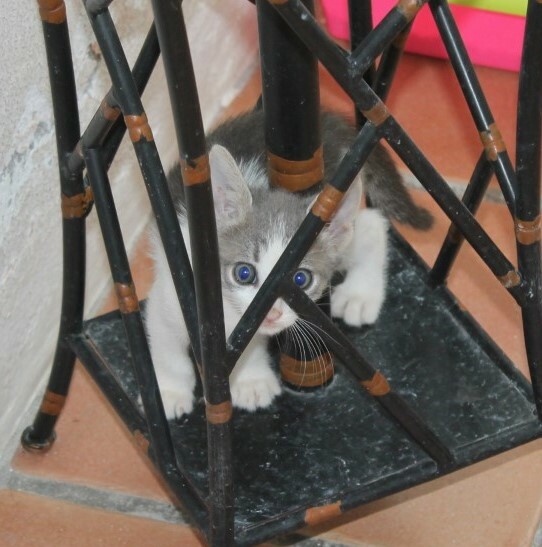 Its great fun exploring, my world is one big playground. 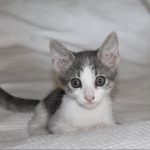 My foster parents said I have lots of character and I am simply lovely and very cuddly. 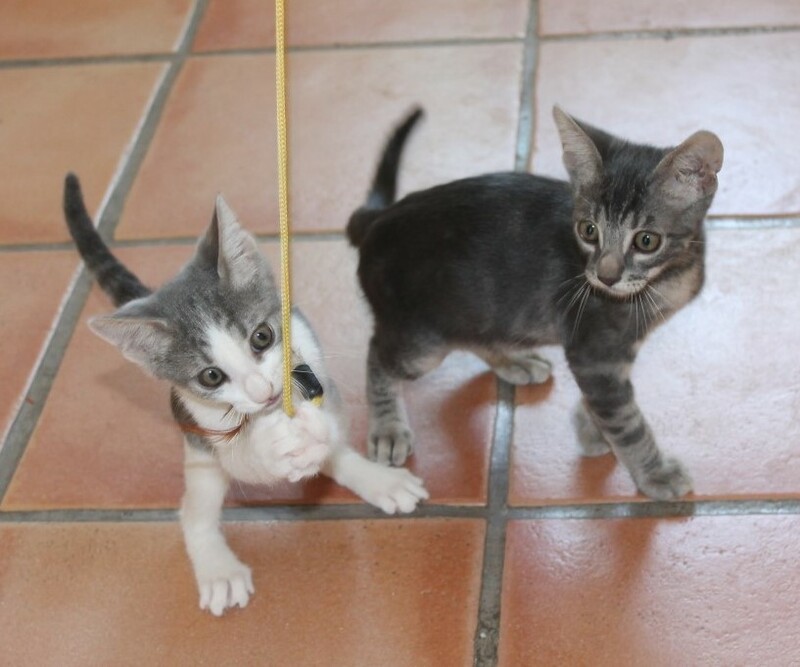 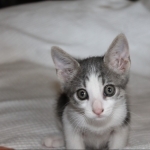 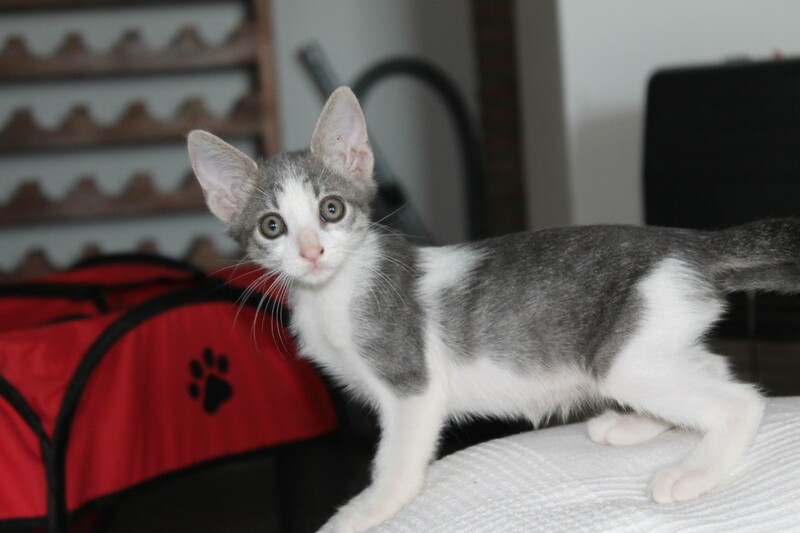 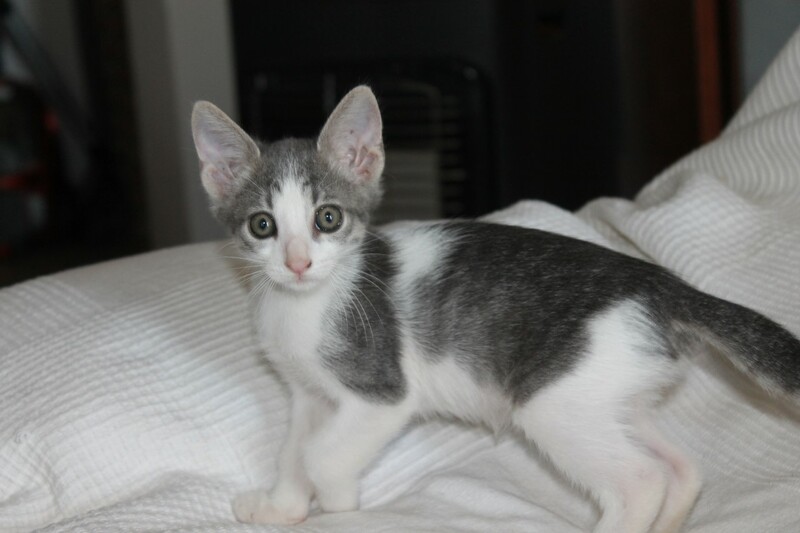 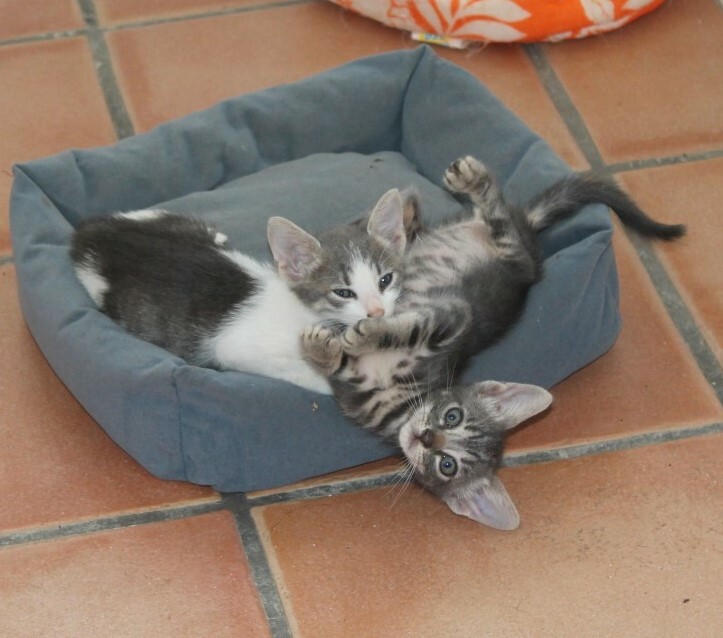 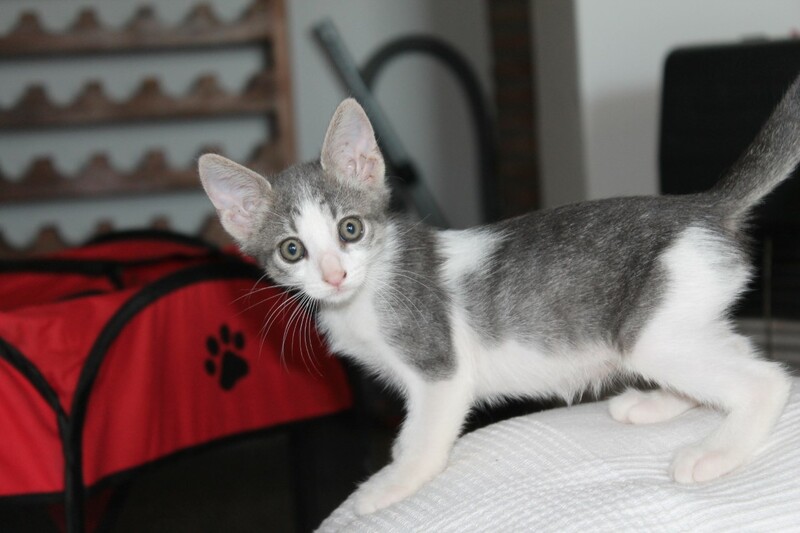 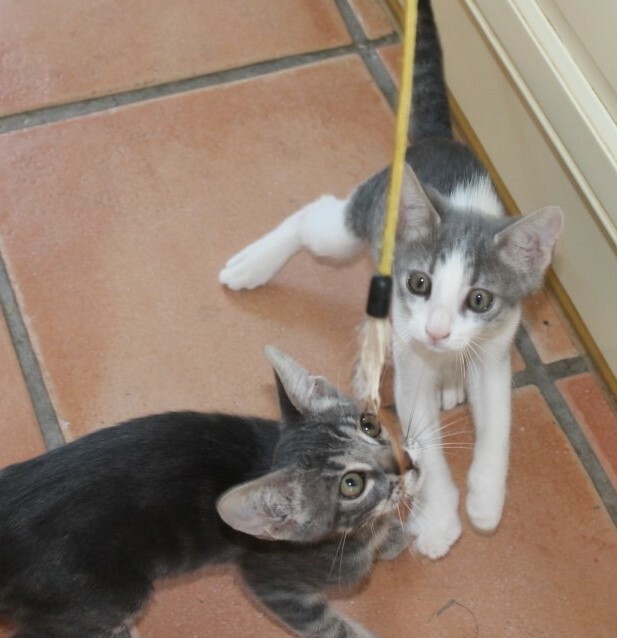 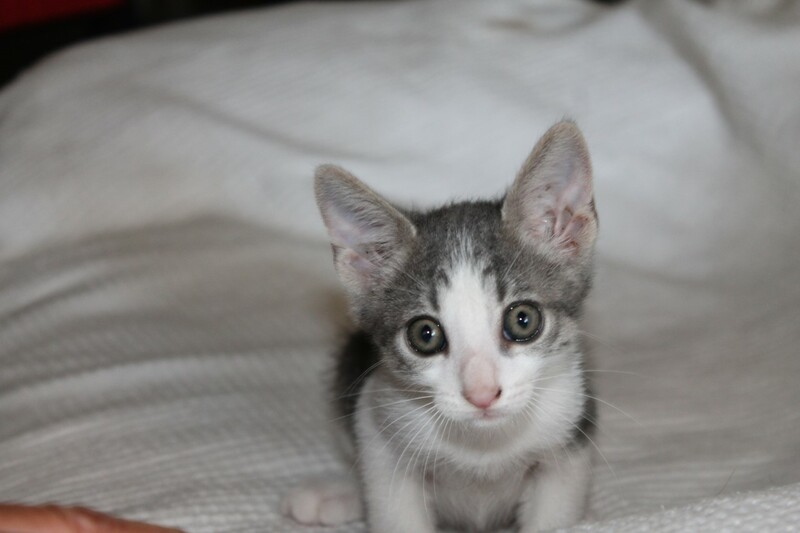 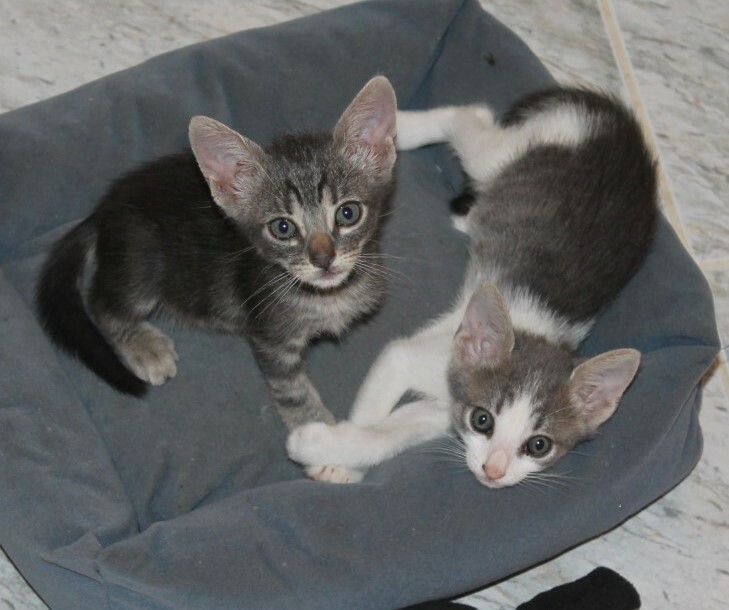 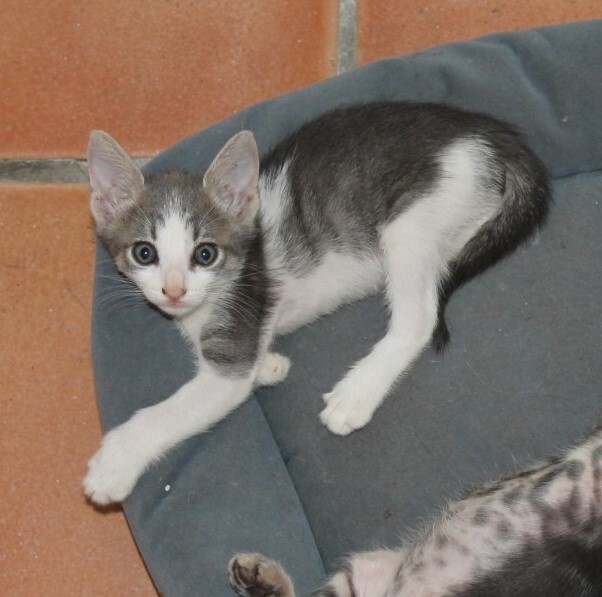 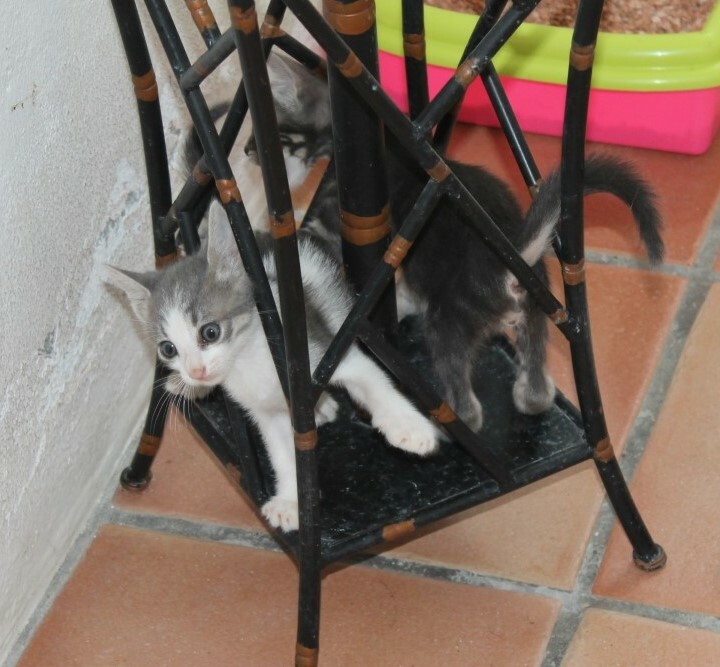 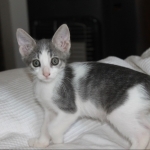 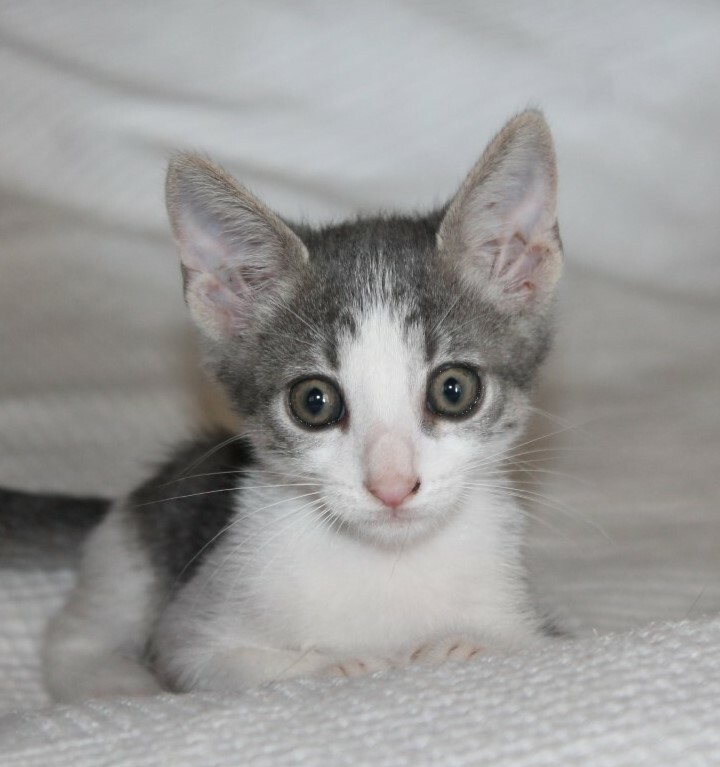 When I am around 10 weeks of age I will be ready for adoption, but I can be reserved now. 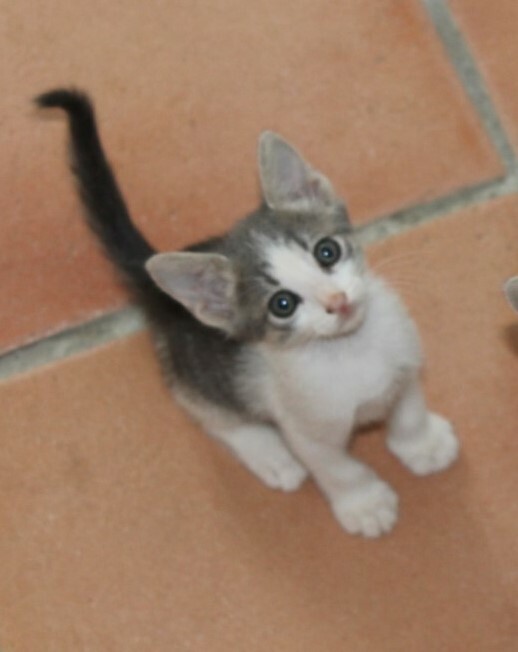 I do hope I get a loving home to call my own very soon!